If you've been dieting without success, maybe it's time you took a different approach. There is a way to put your body in a fat-burning mode and break out of the yo-yo dieting cycle that so many people are stuck in. 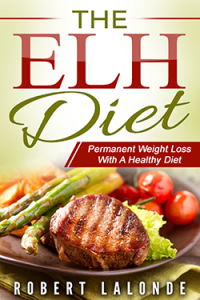 If you're ready to reset your system so you can lose weight and keep it off for good, click on the book cover below and grab a copy of the ELH DIET - only $4.99 for the eBook. 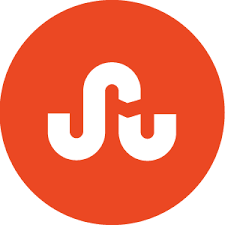 It's easy to follow and it works every time! Weight loss that lasts comes from changes you can live with for a long time. Permanent weight loss with a healthy diet plan. What’s new with the Nick Borman Novels in 2019?